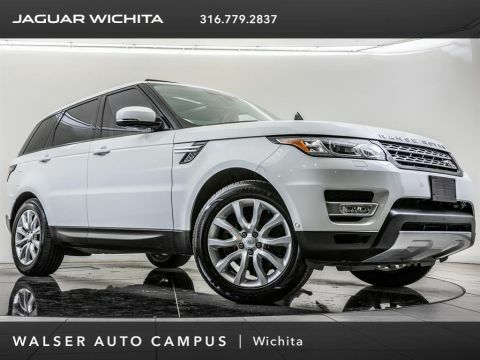 2016 Land Rover Range Rover Sport 3.0L V6 Supercharged HSE located at Land Rover of Wichita. 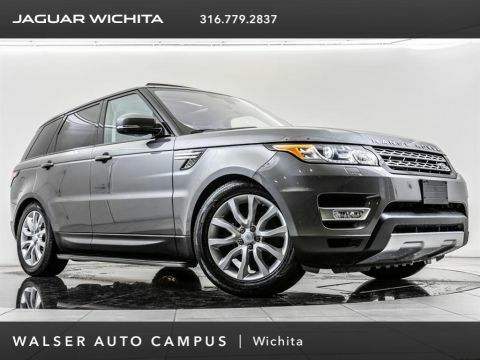 Original MSRP was $78,466. Yulong White with an Espresso interior. This 1-owner 2016 Land Rover Range Rover Sport 3.0L V6 Supercharged HSE is equipped with Driver Assistance and Front Climate & Visibility packages. 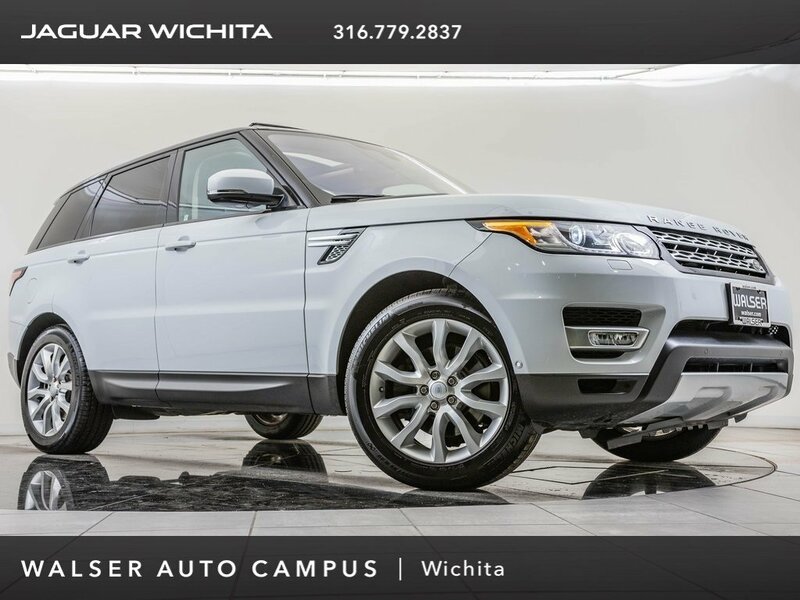 Package options and additional features include 20-inch wheels, Heads-up display, Lane departure warning, Blind spot monitor, Reverse traffic detection, Panoramic roof, Heated steering wheel, Heated & Cooled front seats, and Heated rear seats.